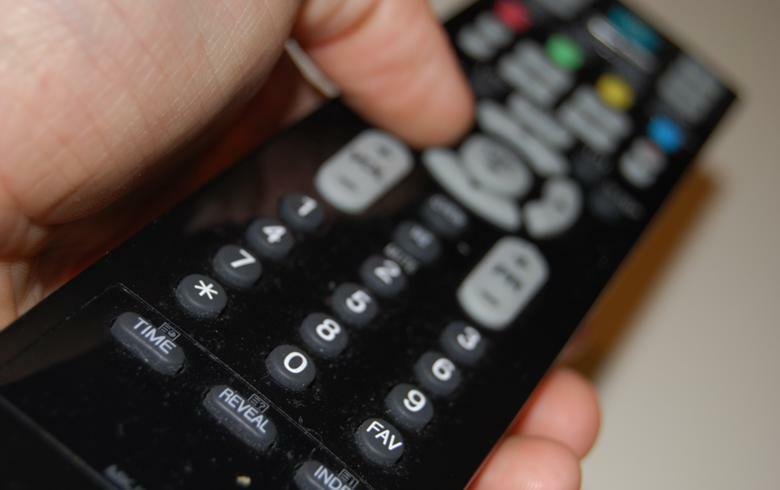 BELGRADE (Serbia), March 18 (SeeNews) - Serbia's competition authority said it is considering the proposed acquisition of local cable operator Telemark Systems by state-controlled Telekom Srbija. The regulator will check whether Telekom Srbija would achieve a dominant market position by purchasing the Cacak-based Telemark Systems, according to a notice published by the Commission for Protection of Competition. Telekom Srbija applied for approval of the acquisition of Telemark Systems in December, the anti-trust body said. Financial details were not disclosed. The Serbian government controls a 58.1% stake in the capital of Telemark Systems, 20% is owned by the company itself, while the remainder is in the hands of minority shareholders, the anti-trust watchdog added. Telemark Systems owns a cable distribution network in Cacak, Kraljevo, Gornji Milanovac, Pozega, Lucani, Guca, Kosjeric, Baljevac and Usce. The company also operates the Telemark TV channel.